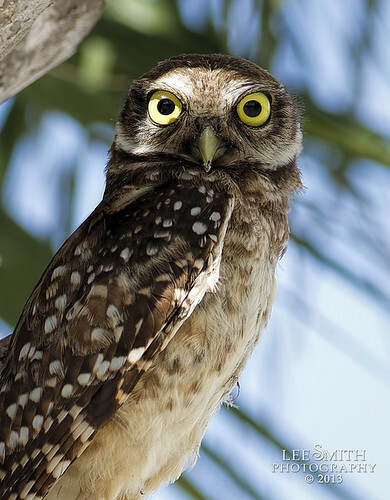 Burrowing Owl, a photo by smittysholdings on Flickr. I follow my little friends in a park and some times, just sometimes I get a great shot. I had to crop the image to see the details of the eyes, but like how it came out.